This beautiful Shea Marigold single story available in the desirable community of Stepping Stone. 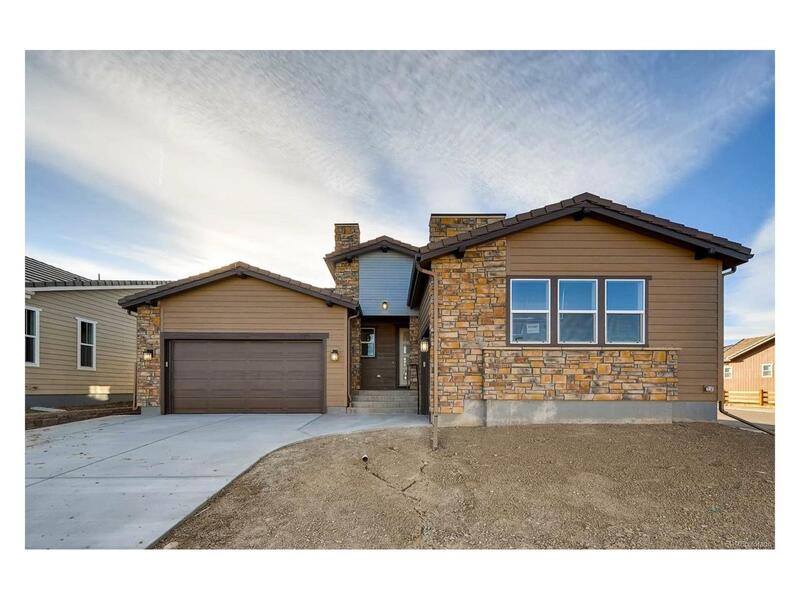 3 Bedrooms, 3.5 bathrooms, ranch plan located on a corner home site. Spacious great room with a novus fireplace. Well designed kitchen with an island, walk-in pantry and nook. Study. Covered patio, large laundry room off the 2-bay garage with a detached 1 bay side load garage. Finished basement with a bedroom, full bath and a recreation/media room. Wide plank French oak wood style laminate floors. Tile floors in the bath and laundry rooms. Slab granite kitchen counters with a backsplash. Engineered stone counters in the powder and secondary bathrooms. Slab granite counters in the master bath. Maple cotton cabinetry.